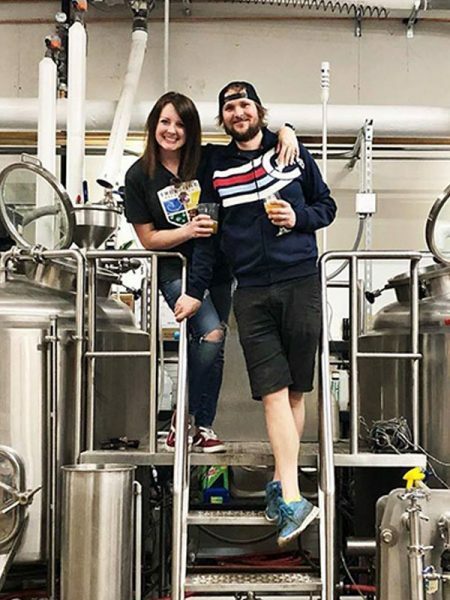 Starting your own craft brewery takes more than heart. 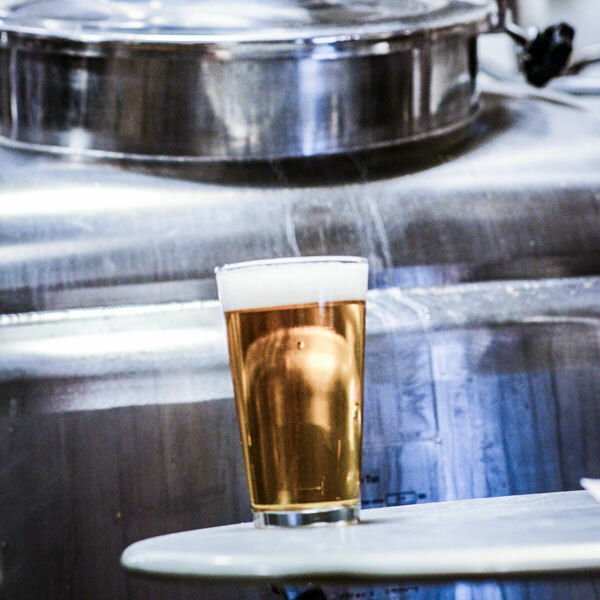 The Brewers Association has the educational resources and networking opportunities you need to start and operate a successful, quality oriented packaging brewery, taproom, or brewpub. Defense of the small brewers tax differential that allows small brewers to pay 60 percent less federal excise tax (up to 60,000 barrels). That’s a savings of $11 per barrel. Coordination with state brewers associations on state excise tax proposals. Support of state brewers associations on state issues. Facilitation of interguild communication. Biannual craft beer education events for members of Congress and their staff. Communication with the House of Representatives Small Brewers Caucus. Monthly updates on state, federal and court actions; also featured in The New Brewer®. 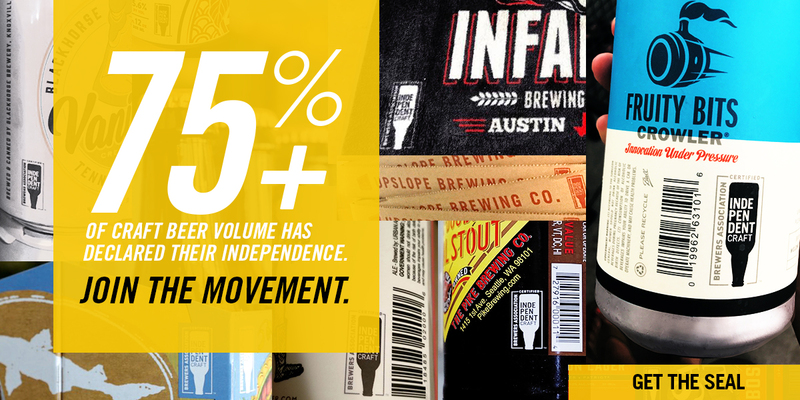 Grassroots issues activist network—see Support Your Local Brewery. The industry enjoys a wealth of technical information. The BA compiles and produces resources and provides them to brewers to help you take your beer to the next level. Members also exclusively enjoy access to results from the Hops Usage Survey. Indicated with a lock icon in the menu, these pages feature exclusive content available to BA members only, including extensive industry statistical data, benchmarking information, presentation archives, technical information (covering hops, keg repatriation, and other topics), message boards and committee meeting minutes. Multiple free subscriptions to The New Brewer magazine for staff members and access to The New Brewer Online. Multiple free subscriptions to the Brewers Association Forum, a daily, moderated email digest connecting you to more than 20,000 participating members. Annual Beer Industry Production Survey reports the growth of craft beer industry; featured in the May/June issue of The New Brewer. Access to the Brewery Operations and Benchmarking Survey (BOBS) data, a comprehensive look into brewery operations data. Power Hour is an online, interactive teleconference series on regulatory, marketing and other information. Every segment is recorded and available for download in the Power Hour archives. Registration discounts to our annual educational conference per person for the full conference rate. See conference website for pricing. Discounts on beer sales market reports through the IRI Group. Do you know your growers and the challenges they face? The BA aims to ensure the availability and quality of ingredients for craft brewers. We work hard to provide regular updates to members on supply chain and market trends. Press Release and event promotion, brewery features and more. Visit CraftBeer.com. Promotion and coordination of American Craft Beer Week celebrating the success and community ties of craft breweries and beer lovers. Seasonal craft beer and statistic press releases sent to share information on today’s small and independent craft brewers. Industry representation and referrals to national and local media plus ability to request one state media list per year. The premier craft beer and food pairing event in the U.S. held annually in Washington, D.C., SAVOR advances consumer awareness of beer and food culture and U.S. craft brewers. Visit SavorCraftBeer.com. Representation at the National Beer Wholesalers Association, Nightclub & Bar and other special events designed to help brewers expand market share. Craft Brewers Conference & BrewExpo America® Members save on conference registration fees. Mingle with industry peers, gain knowledge from seminars and see what over 800 suppliers have to offer at this annual event. Great American Beer Festival discounts for registration and judging fees up to $200 per entry and members-only ticket purchase. Exposure to 60,000 beer enthusiasts. The World Beer Cup is a biennial international beer competition celebrating beer excellence. Members are listed in the Brewers Association online member directories. Published bimonthly, this periodical delivers you in-depth industry information both in print or available anytime online. Updates on beer industry trends and information on BA events and projects. Member decal for breweries and businesses to display at your facility. One complimentary subscription to Zymurgy, the premium homebrewing and beer enthusiast magazine. Mail-in option: print, complete and mail the U.S. or international invoice. Memberships are yearly from the current month of purchase (not from January 1). Does a brewery in planning membership cover just me or my whole company?